NEO lenses arrived! - Cherry Colors - Cosmetics Heaven! 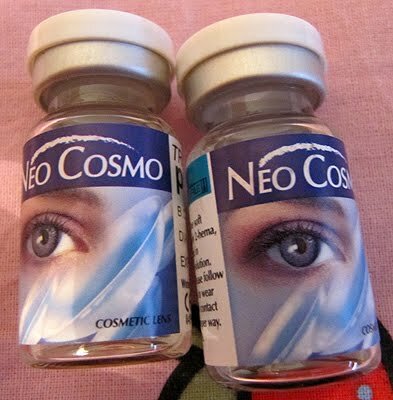 Today I got my NEO circle lenses from Charlene shop. But because you've all been so nice, here are two pictures of them on my eyes! How do you like them? I LOVE them so far! The first natural looking lenses on me!